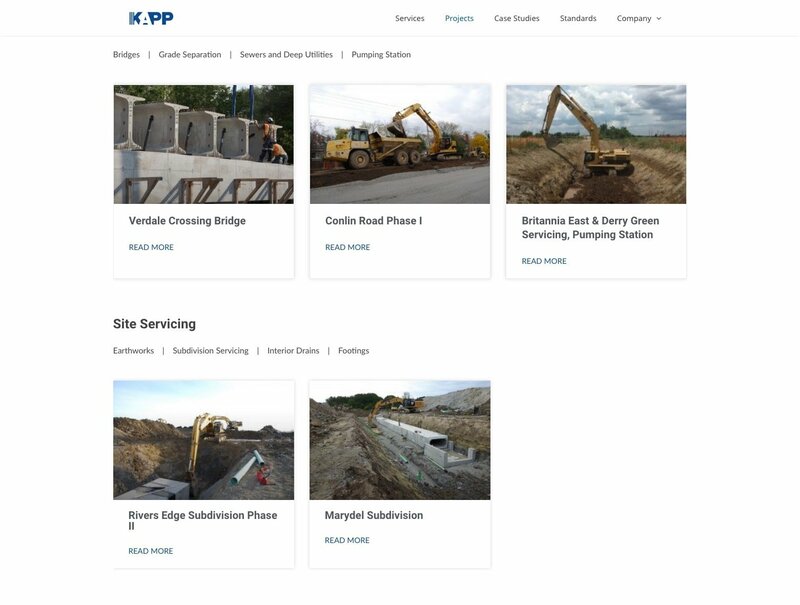 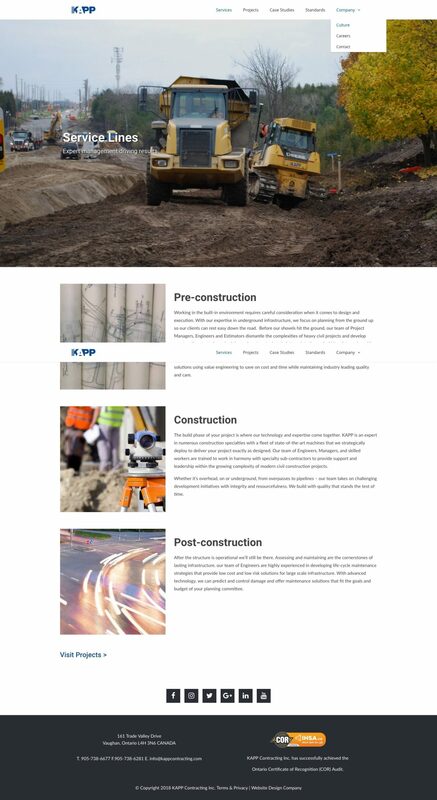 KAPP Contracting is a premier civil contracting company built on family values. 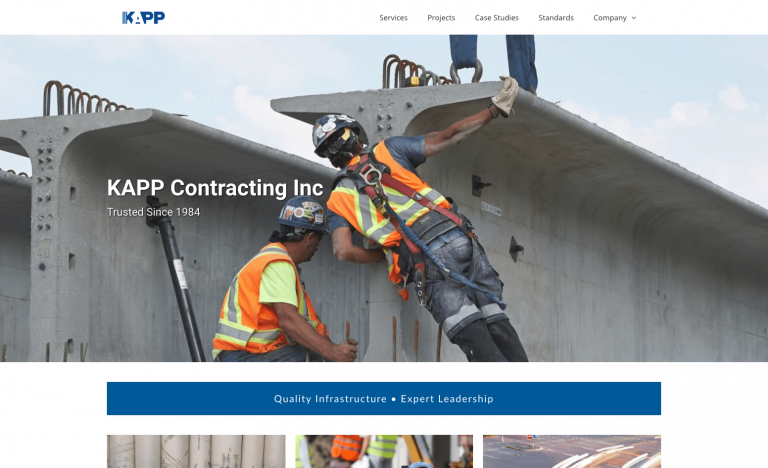 Their site needed to reflect their culture of clear communication, quality craftsmanship and support for partners. 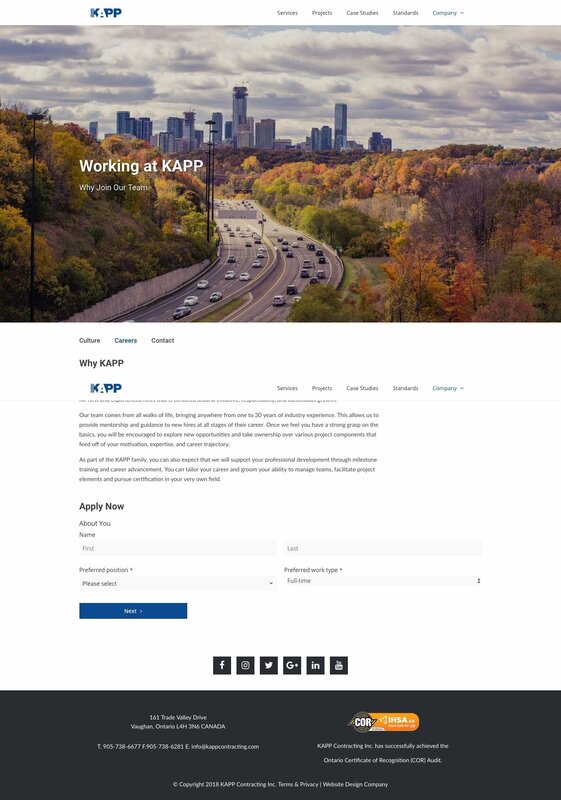 Attracting top talent to their team was a priority and through a custom job application form, they created high engagement between applicants and their site.